If you're a woman on the go, you know how tricky it is to find a good purse to go with you. Depending on where you are, you might not want to lug around a backpack all day. But between maps, water, passport, and camera equipment, you need enough space to carry what you'll need without sacrificing style or safety. Never fear! Here's our list of the best travel purses for all occasions. Slash-proof, locking compartments, and adjustable straps mean this bag is built for security. The different compartments will keep you organized so you're not rifling through all your valuables while trying to extract your metro card. Plus, its black design is sleek and not too bulky, allowing you to blend in and not look like a tourist. 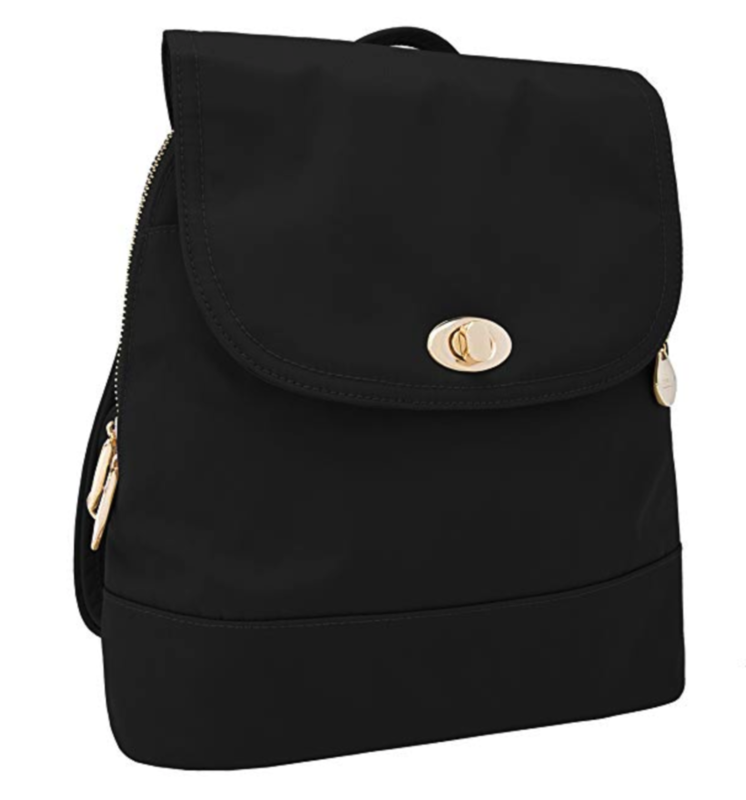 If you need do decide to go for a backpack, whether for the extra space or the comfort, this one by Travelon is perfect. Stylish and not too heavy, you'll be able to fit in that water bottle, tablet, and anything else you might need to bring with you. Plus, the anti-theft features mean you don't have to worry about someone digging around in your bag while your back is turned. A trip into the city might mean you're more concerned with how your purse looks than all the things it can hold. 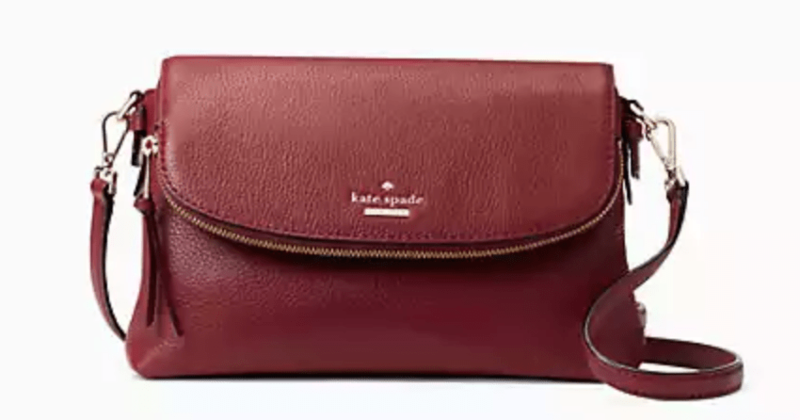 Kate Spade makes some of the highest-quality (and, let's be honest, cutest) bags for travelers. This cross body purse is just big enough for the essentials - read: wallet, passport, map, and granola bar - without having to cram everything into one compartment. Plus, the different color combinations mean you won't have to worry about clashing with your outfit. Whether you're a professional photographer or just want to boost your Instagram game, packing all your camera equipment is a big task. Ona makes incredibly stylish and roomy camera bags no matter what equipment you're packing. 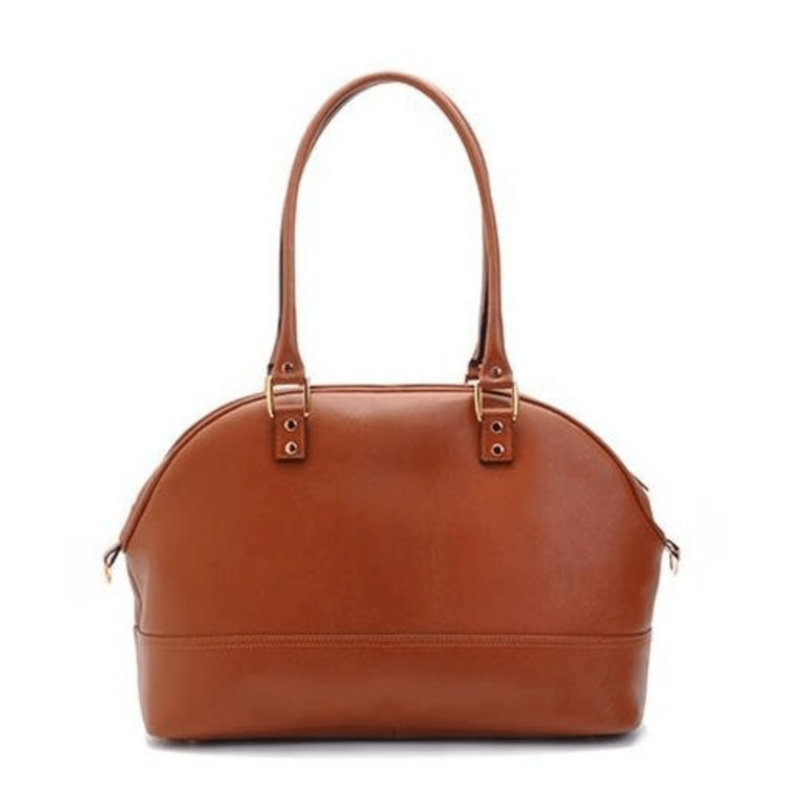 Our favorite is the Chelsea - with a classic design, this is one bag you could use every day. 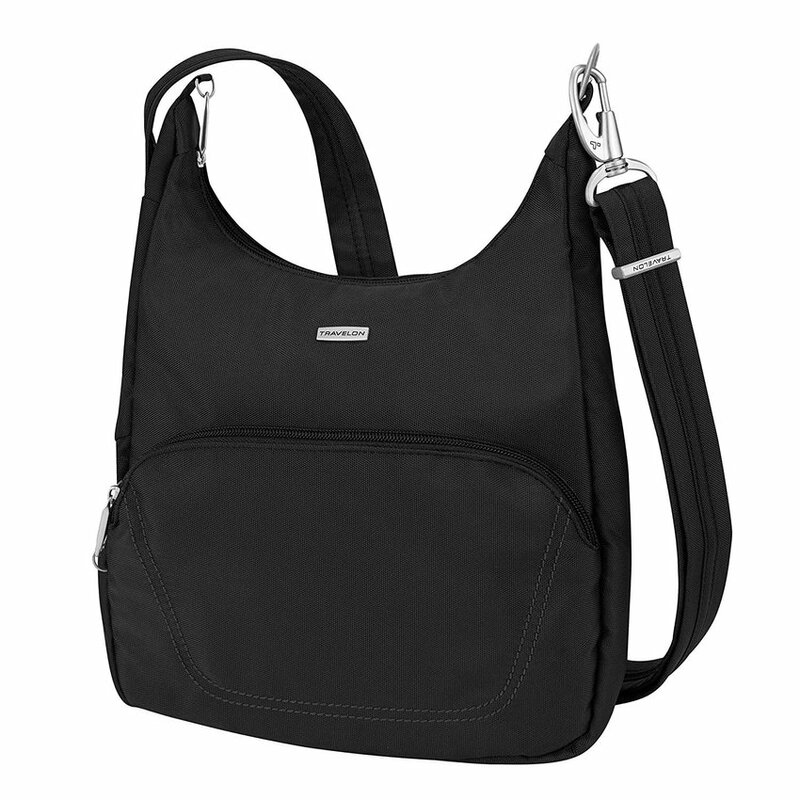 Fit all your equipment, plus your personals, into this bag and look good on the go.